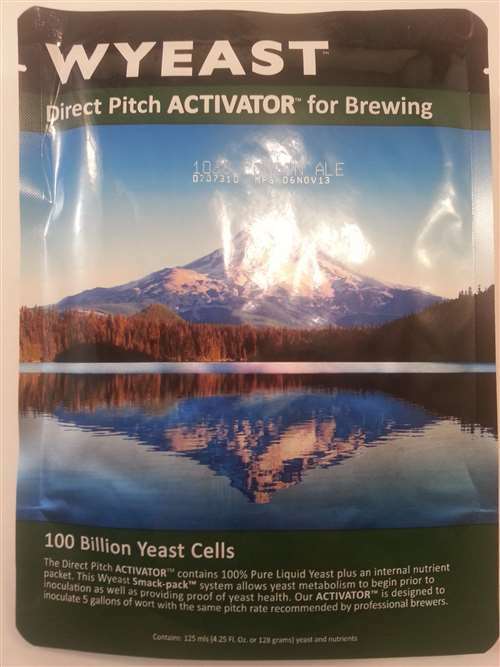 This versatile witbier yeast strain can be used in a variety of Belgian style ales. This strain produces a complex flavor profile dominated by spicy phenolics with low to moderate ester production. It is a great strain choice when you want a delicate clove profile not to be overshadowed by esters. It will ferment fairly dry with a slightly tart finish that compliments the use of oats, malted and unmalted wheat. 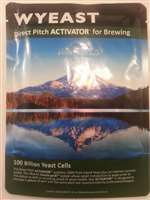 This strain is a true top cropping yeast requiring full fermenter headspace of 33%.